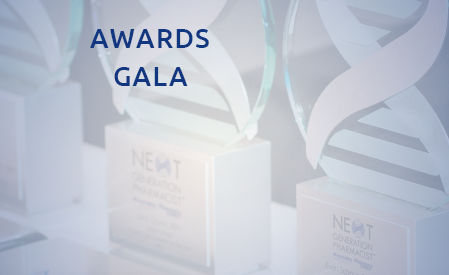 The eighth annual Next-Generation Pharmacist Awards took place on August 19, 2017 at the San Diego Zoo in San Diego, California. 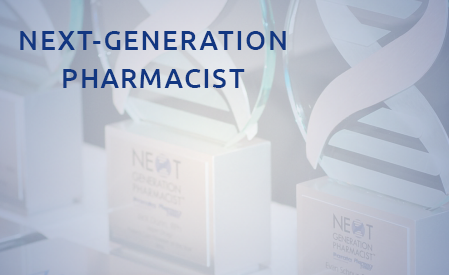 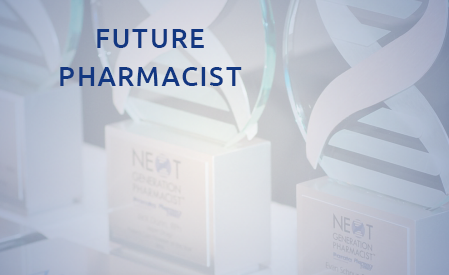 The program’s top honor, the Next-Generation Pharmacist, is selected from among the winners of the pharmacist categories and is awarded to the pharmacist who is defining the future of pharmacy by his or her uncompromising vision for a specific pharmacy or for the pharmacy industry overall. 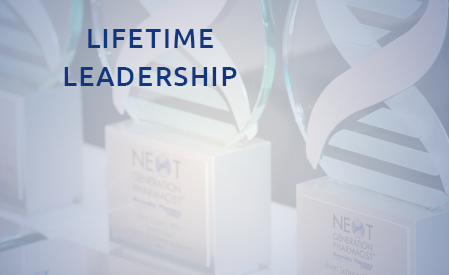 Awarded to a licensed pharmacist who has been practicing in a pharmacy setting, or has served the industry in a professional capacity, leadership or advocacy role. 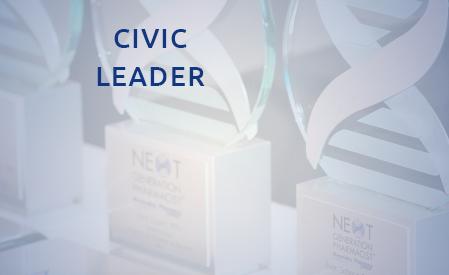 Awarded to a pharmacist who donates his or her time and resources with the principal objective of improving the community in which he or she resides and/or the pharmacy operates and the vision is related to pharmacy care and the health outcomes of the community. 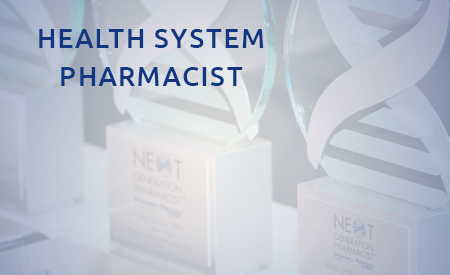 Awarded to a pharmacist who works in a health-system setting, such as a hospital, long-term care facility, home care, or a health maintenance organization, and has demonstrated improvements in the coordination of care. 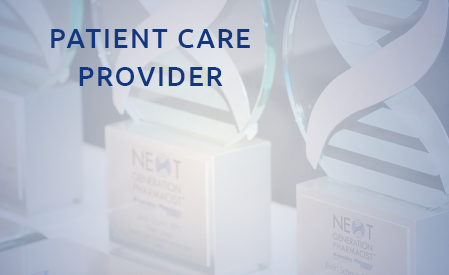 Awarded to a pharmacist whose focus on patient care and customer service, through a specific occasion, personal action or activity, has established himself or herself as an exemplary patient advocate. 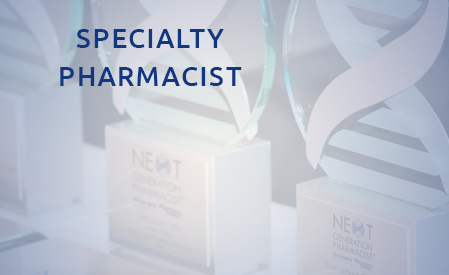 Awarded to a pharmacist who is defining the future standard of pharmacy practice by his or her professional practice, and/or by advocacy in the pharmacy industry. 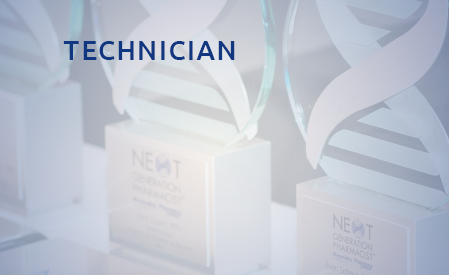 Awarded to a certified pharmacy technician who demonstrates the highest professional standards of patient care, and performs consistently and reliably as a valued member of the pharmacy team. 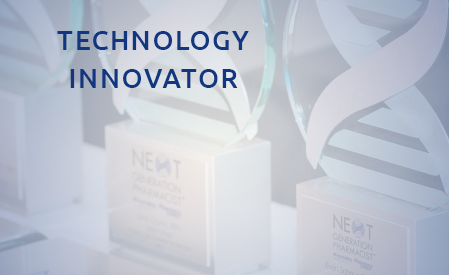 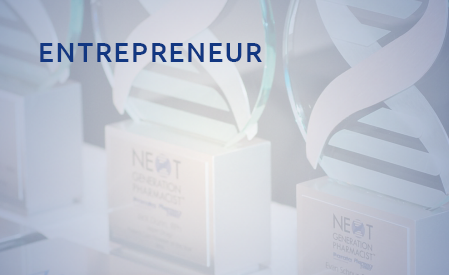 Awarded to a pharmacist who successfully leverages pharmacy technology tools to advance patient care standards, business profitability and/or employee productivity.